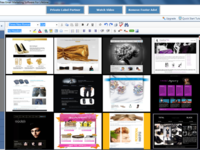 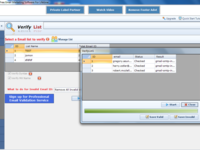 Unlike other softwares MorphyMail is a 100% Free email marketing software. 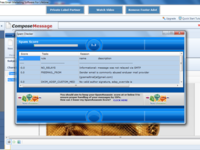 Create, send and track unlimited bulk emails for lifetime Free. 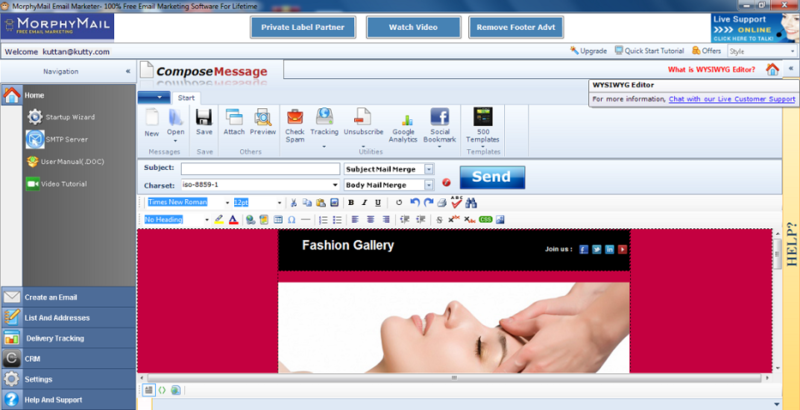 All imaginable features of standard email marketing software is included. 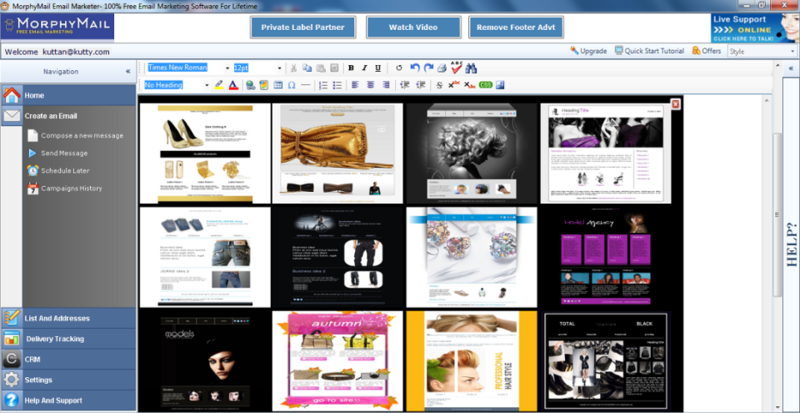 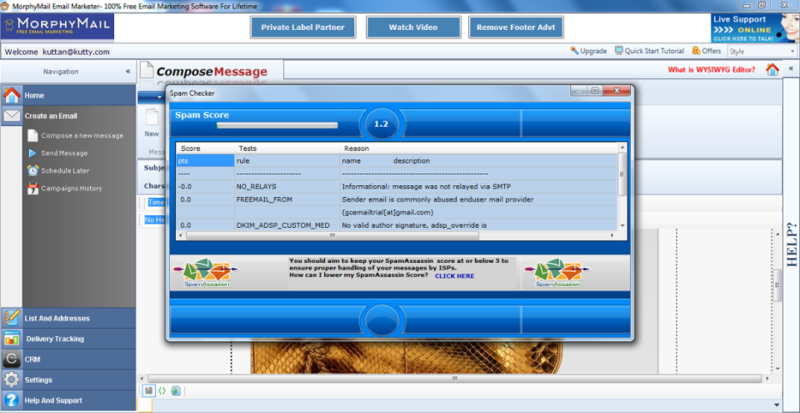 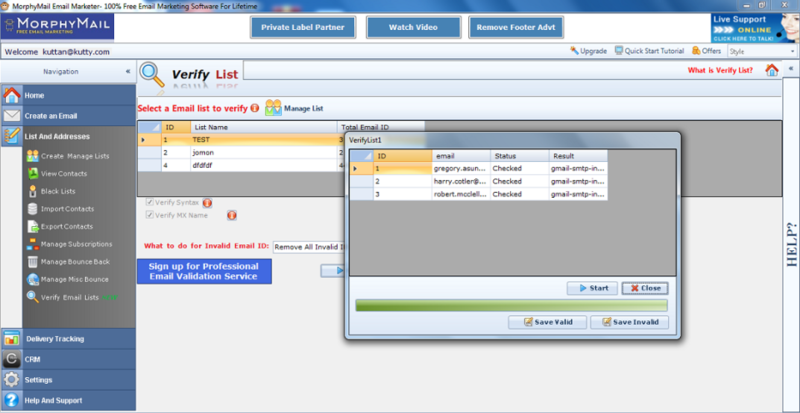 It also has built-in email verifier and 500 free email templates as extra features.